I’ve always been disappointed that the rich diversity of commons projects and scholarship that is exploding internationally cannot be readily seen – and what does exist tends to be written by and for academics. 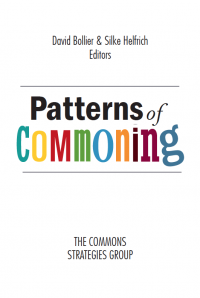 The International Commons Conference in Berlin in November 2010 brought this issue home by showing the amazing breadth of commons activism and thinking out there. The question is, How can someone tap into this knowledge? 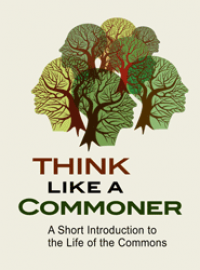 My friend and colleague Silke Helfrich and I have tried to remedy this problem by assembling a big anthology of essays on the commons by leading activists, scholars and project leaders. I am happy to report that the German version of this book, edited by Helfrich and the Heinrich Böll Foundation, has just been published. 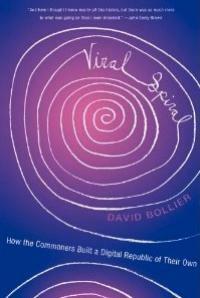 It’s called Commons: For a Policy Beyond Market and State, and it's available from the German publisher, transcript. The 526-page book is likely to be a sourcebook on the commons for quite some time. At least I hope so. It contains 73 essays by authors who live in 30 countries around the world. The essays focus on everything from commons-based abundance and free software to land enclosures and P2P urbanism. There are essays by Peter Linebaugh on the history of the commons, Silvia Federici on women and the commons, Rob Hopkins on resilience, Liz Alden Wily on the international land grabs, Massimo de Angelis on capitalism and cooperation, and Hervé Le Crosnier on modern forms of enclosure, among many others. The point is to highlight the remarkable international diversity of commons projects, activism and theoretical thought. 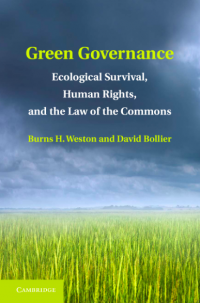 The book features a number of essays by academics working in the Ostrom school of commons scholarship, but also many scholars from other traditions and independent activists. A major challenge was translating many essays from English and Spanish into German, and editing them all into a standard format. A hearty congratulations to Silke and the Böll Foundationfor tackling this formidable task over the past year! An English version of the book, which I have co-edited with Helfrich, will be coming soon. 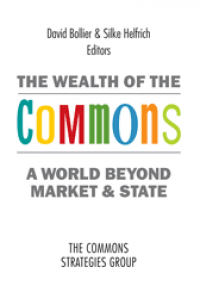 Levellers Press, a small publisher in Massachusetts with a deep commitment to the commons and innovative publishing, will release The Wealth of the Commons: A World Beyond Market and State, in September. The English version of the book will be about 90% the same as the German version, with a handful of additional essays and a few of the German ones omitted. 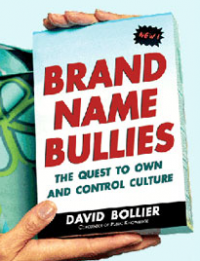 Both books are being published under a Creative Commons Attribution-ShareAlike license. I’ll have more to say about the English edition in coming months. In the meantime, if you can read German, I encourage you to check out Commons: For a Policy Beyond Market and State. It’s making quite a splash in certain German political circles, where the commons is already a topic of mainstream discussion.